The alcohol industry has been doing things the same for a very long time, but that’s being changed by a company on a mission to disrupt and achieve social change. 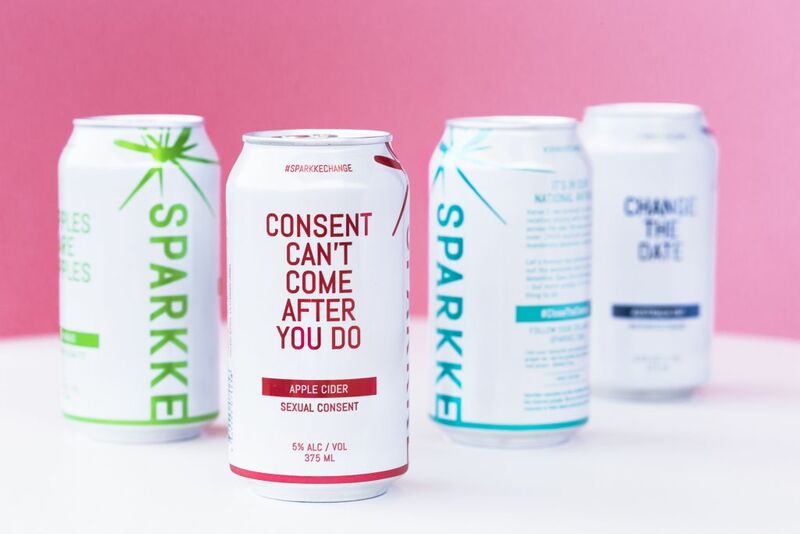 Cans of Sparkke Change Beverage Co’s beer have slogans like ‘Change The Date’, ‘Consent Can’t Come Before You Do’ and ‘Boundless Plains to Share’ and the company is founded on a solid commitment to donate a percentage of sales revenue to aligned social service providers. Kari Allen, co-founder of Sparkke, will be speaking at the Adelaide Festival of Ideas on Friday 13 July 2018. A Religious Discrimination Act – Why have it?